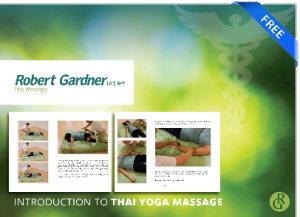 My name is Robert Gardner and I’m a licensed Thai massage instructor, therapist and yoga teacher in Austin, Texas. 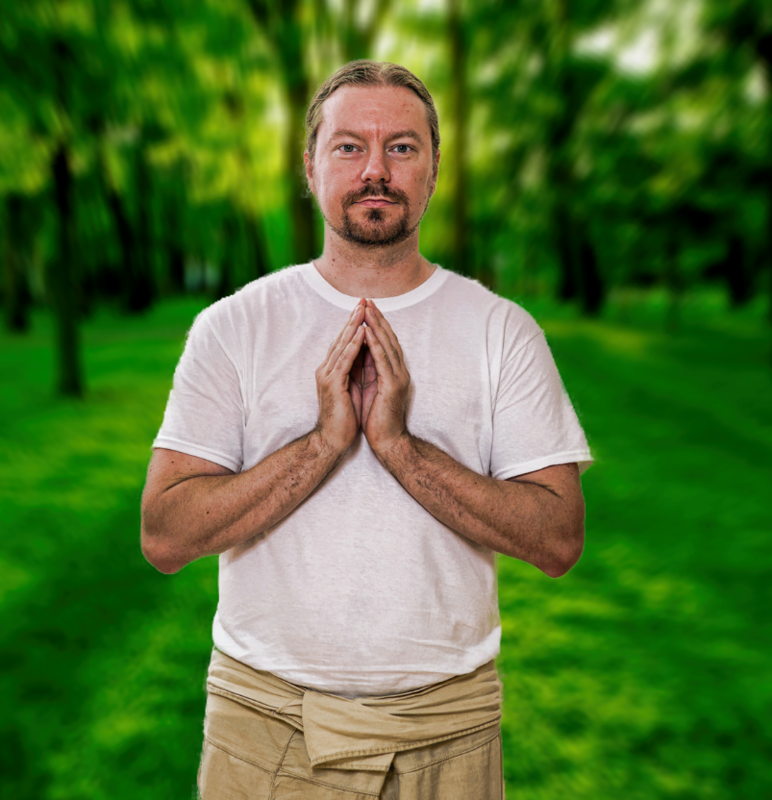 I primarily use Thai massage, yoga therapy and lead yoga classes to help my clients and students. I’ve been practicing the healing arts for twelve years and am here to assist and educate people to stimulate their own healing. I came to this work after being in a drunk driving accident in college. I was a healthy, vibrant 22 year old who turned into someone who was severely depressed and in pain for years with no relief due to one tourist’s decision to get behind the wheel. I found no help from the traditional medical establishment in my home state of Louisiana and promptly dropped out of school. Working at a health food store trying to regain my health I discovered massage and went to massage school where my healing process really began. From massage which consisted of Swedish and deep tissue work I discovered cranialsacral therapy then later yoga and Thai massage. All of the things I offer in my practice are things that I’ve used to help heal myself. I don’t have all of the answers but I do encourage you to grab onto your life, your health and your prosperity. Don’t allow anyone to tell you you’re too sick or too old to improve and get better. Life happens to those who show up! In addition to my passion for yoga and bodywork I also enjoy playing poker (specifically no limit hold’em) and gardening. I raise composting worms and garden at my home in Round Rock. I spend time feeding my family, working with urban sustainability, permaculture and cooking from scratch.